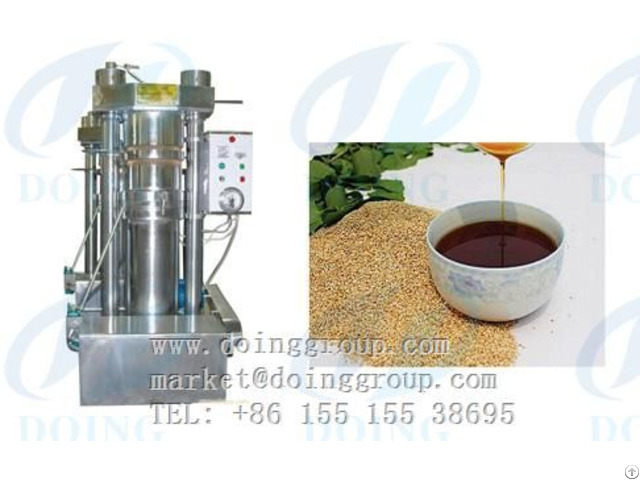 Hydraulic sesame oil press machine to produce pure and assured edible oil. The whole cooking oil expelling process is visible and needs only about 5-7 minutes; sesame oil press machine is quite suitable to individual households and small oil mills in the countryside due to its little room occupancy and high pressing speed. It is available to sesame, peanut/groundnut, corn/maize germ, sunflower seeds, cotton seeds, rice bran seeds, pumpkin seeds, kiwi seeds, tea seeds and almonds. 1, the automatic control system consists of a heating switch, time controller, automatic temperature control instrument, de-pressure switch, etc. 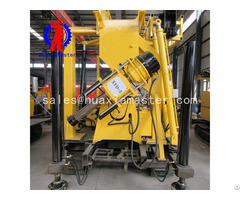 2, heat pressing system consists of a heater, main cylinder, metal head, etc. 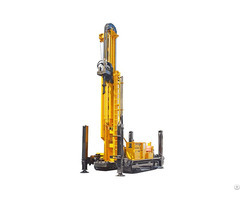 3, The hydraulic engine system consists of the main shaft and the high and low-pressure bolt, gear shaft, motor, etc. 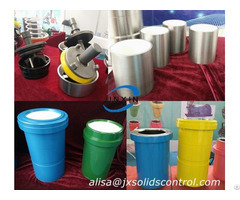 4, vacuum filtration system consists of the vacuum compressor, two refinery tanks, oil output lever, etc.